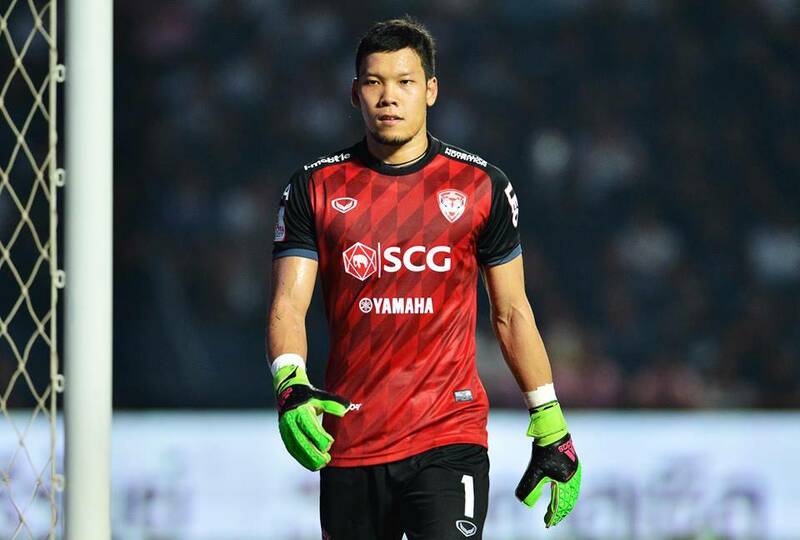 Goalkeeper Kawin Thamsatchanan joins Belgium First Division B outfit Oud-Heverlee Leuven (OHL), Muangthong United announced on Tuesday on their official Twitter account. OHL are known to be owned by King Power International Group, who are also in control of former English Premier League champions Leicester City. The 27-year-old goalkeeper will become the third Thai footballer to play in Belgium, following the footsteps of Eakachai Phonthongthin (Royale Union Saint-Gilloise) and Teeratep Winothai (K. Lierse S.K.). 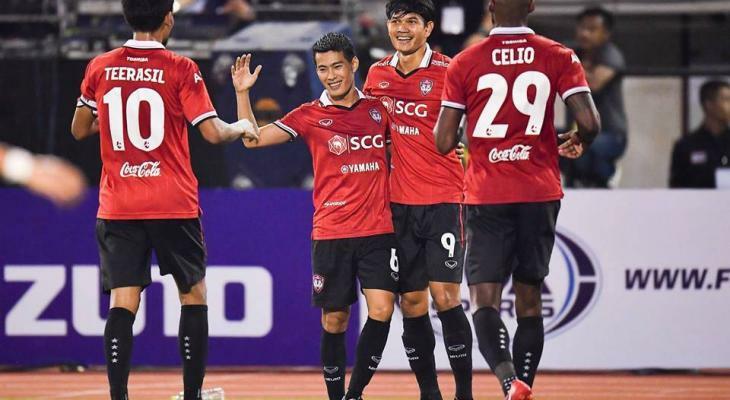 In October, Kawin was reported to soon leave Muangthong for Japan’s J-League, where he had been caught the attention of Vegalta Sendai, Shimizu S-Pulse, and Consadole Sapporo. Even French Ligue 1 side Angers also expressed their desire to sign the top goalkeeper of Thailand football.